Any weekday or weekend. We have a $250 damage deposit that will be returned when the site is cleaned up. If the kitchen is used. The kitchen must be cleaned up with all plates, utensils cleaned and put away. 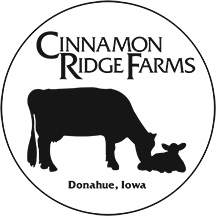 Cinnamon Ridge allows food to be brought on site.